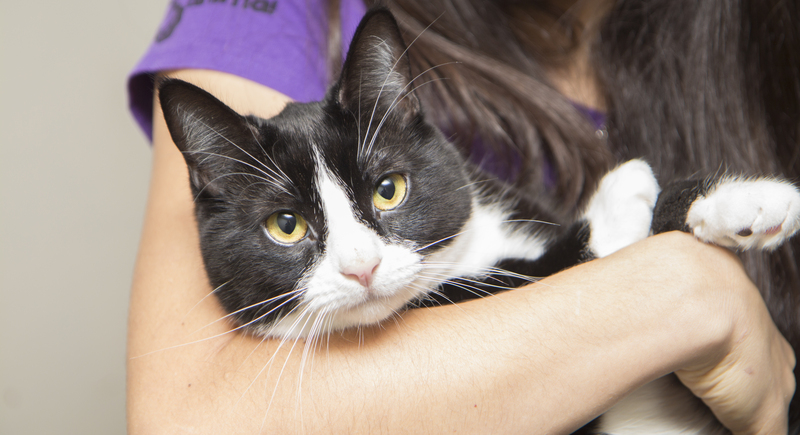 We’re looking to grow our team of foster coordinators and are looking for cat lovers like you. What does being a foster coordinator mean? You get to manage a group of foster homes and make sure each kitty gets matched with the right foster to best help them get adopted! We know your heart breaks when you see a lonely cat or kitten. You just want to scoop them up into your arms and tell them they deserve all the love in the world. 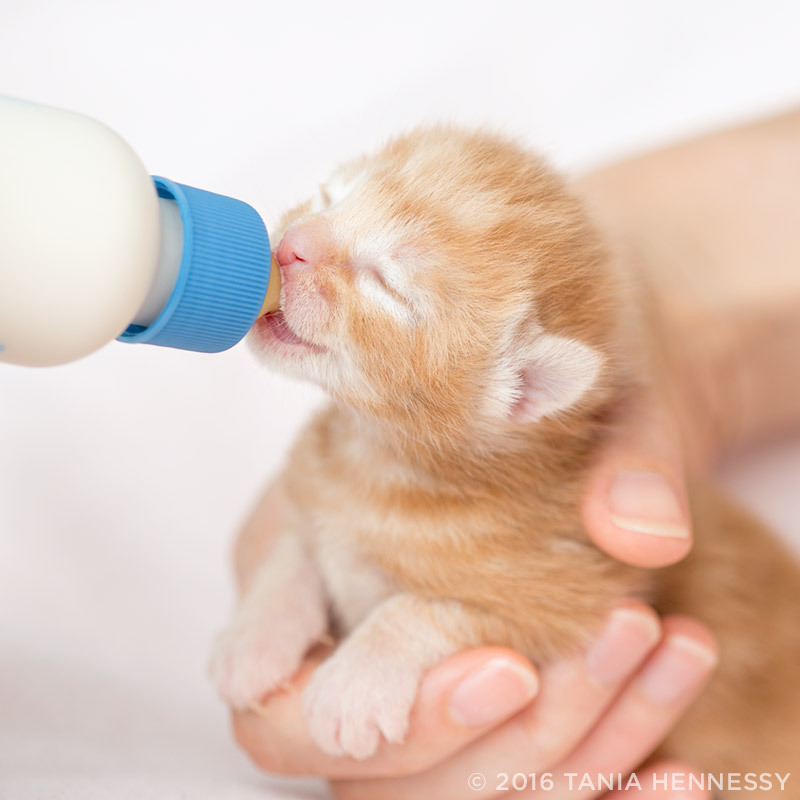 Foster coordinators are the key to giving that kitty a family. So, let’s get a little more into the details of what tasks a foster coordinator takes on. 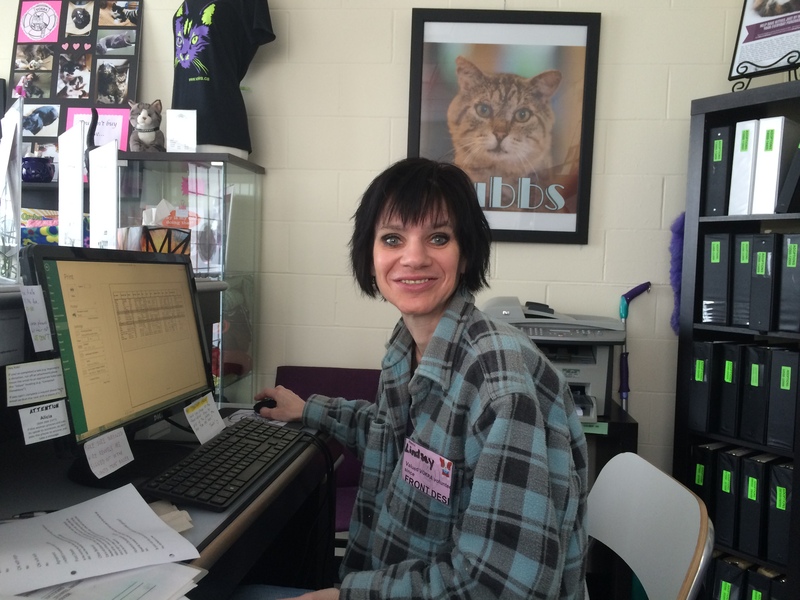 In general, foster coordinators oversee foster homes and their assigned kitties. 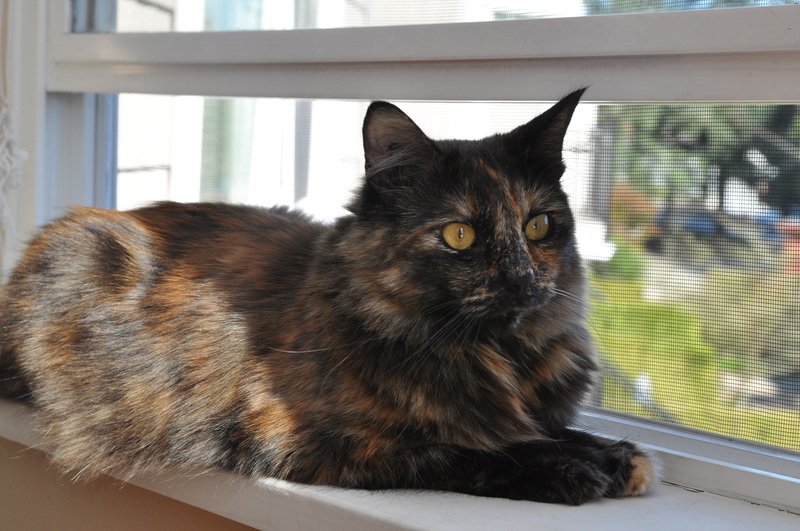 They interview new fosters, match suitable kitties to the foster home and follow up with fosters to address any issues. 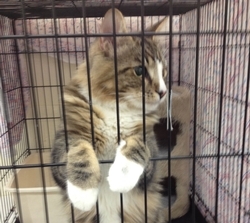 Overall, the end goal is to make sure kitties get put up for adoption as soon as they’re ready. My biggest fulfillment in this role is being able to help so many cats at once. Although it’s an indirect role, I’m able to help so many more cats than I would be able to otherwise. It’s also great to know that I am giving joy to the foster families who want to have a furry friend. As well, I’ve learned a ton about cats. It is a very rewarding role. The relationships I’ve built through managing foster homes and kitties is strong and good. I’m always available to help when they need kitty advice and it’s definitely an interactive relationship. I love being a foster coordinator because the role is dynamic – it’s constantly evolving. Every concern, issue and happy experience is different for each foster. I learn something new every day. 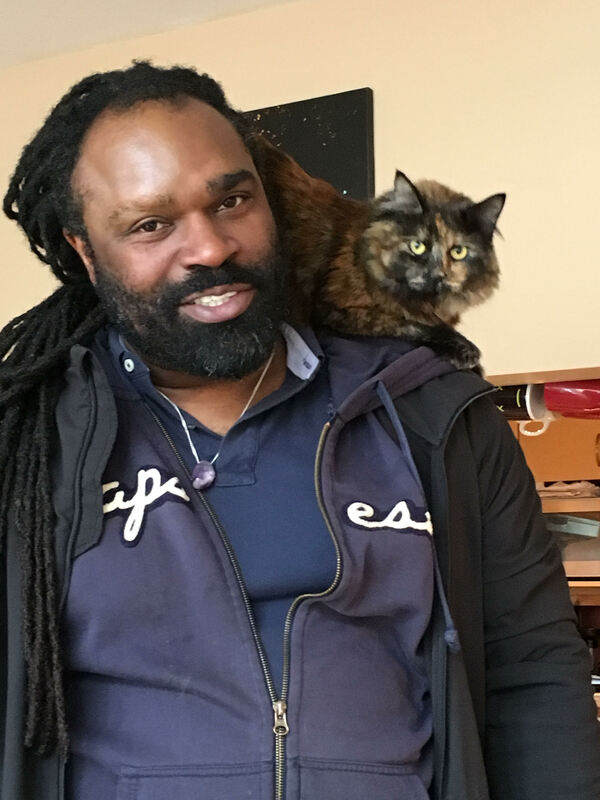 The role of a foster coordinator is perfect for every cat lover. Although it can be an unseen role, it’s extremely crucial. Without all our existing foster coordinators, VOKRA’s unique foster program would not be successful. We want to grow this team and we want you to know you can make a huge impact on the lives of countless kitties, as well as their fosters! Are you ready to take on the task of helping our kitties get adopted? If you’re interested, email volunteervokra@gmail.com. Please be sure to include your experience with kitties, the number of hours per week you’d be able to dedicate to this role and why you believe you’re the perfect addition to our foster coordinator team. It’s your time to shine! 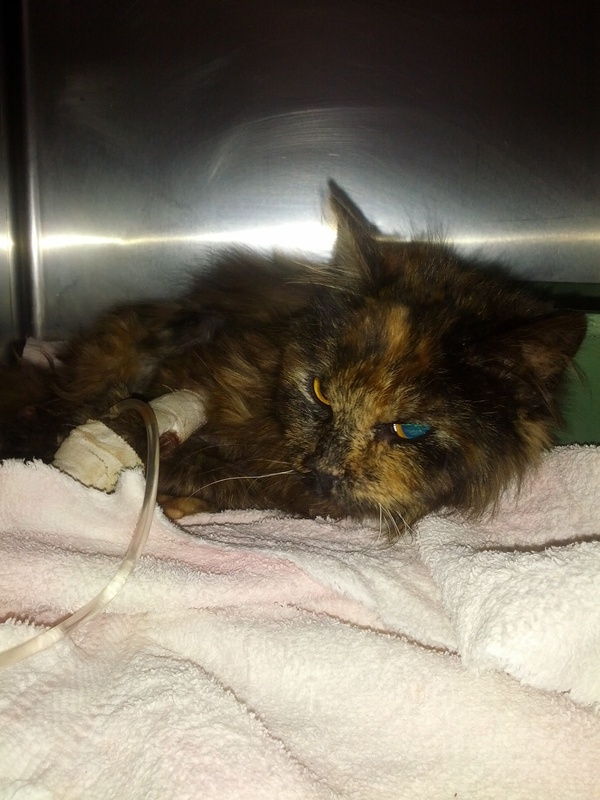 Dr. Waffles is VOKRA’s senior feline health advice columnist. 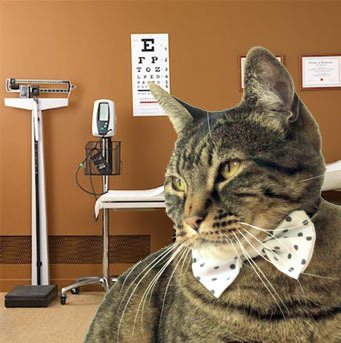 He has had more than four years of experience as a cat with health, and is thus fully qualified to advise other cats in their health. The screened balcony, which was my own sanctuary when it was colder, is suddenly crowded with pots full of mud. Green stuff that is delightful to chew on is starting to appear out of the muck, as if by magic. I suspect my people are getting into witchcraft or something. What’s going on? Can I eat this stuff or will it turn me into something terrible? It’s really hard to say what these creatures we live with are up to at any given moment, but I doubt they’re clever enough for magic. In my experience, the green stuff comes in many varieties – some are delightful to munch on, but some could actually kill you! Best to steer clear of all of it if you’re not sure – but here are some types that are relatively safe to you (although with any you might still get a stomach ache) – basil, begonia, orchid, jasmine, roses, sage and summer hyacinth. More about toxic and non-toxic plants can be found here.